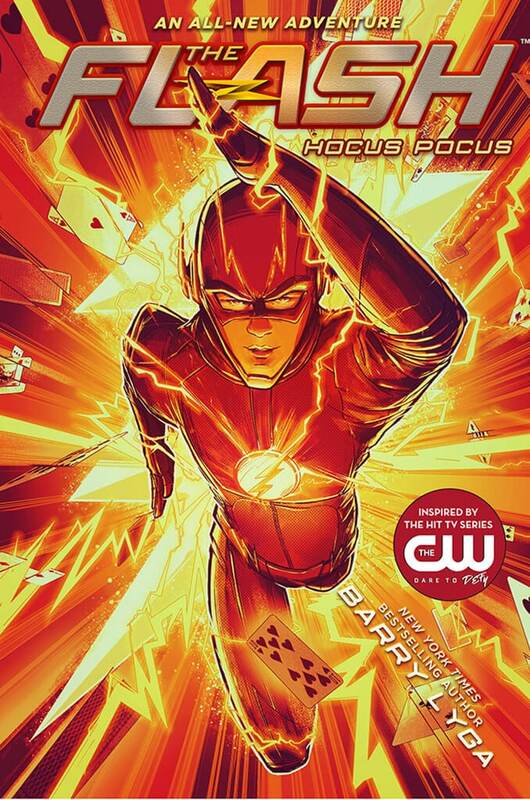 More Flash is Coming Your Way! In this new original novel, learn the origins of the most feared force in the universe, and see how Thanos became the Titan consumed by his quest for power. So, the precedent is set: all future presidents can lie to the American people, seek the aid of foreign governments for personal gain, and obstruct justice…and no one will stop them. Well, unless it’s a Democrat and the Republicans are in power. Facebook then: Tens of thousands of Instagram passwords were stolen. Sorry. Facebook now: So, now that you’ve forgotten about that, we’ll come clean and admit that it was MILLIONS of passwords. Oops. If it’s redacted, it’s not actually the #MuellerReport. At the very least, Congress needs to see the complete, unexpurgated, non-redacted report. All of the arguments FOR local bookstores are presented cogently here. Give it a read, then go support your local bookstore.